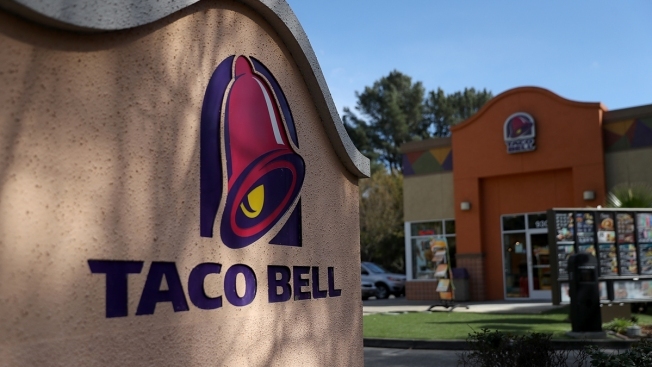 "Taco Bell has a fundamental policy to respect all of our customers and employees"
After video showed a man believed to be deaf being denied service while trying to use a cellphone to order at an Ohio Taco Bell drive-thru, the company said the employee involved was fired, NBC News reported. The video was posted to Facebook by a woman who said she was the man's mother. A worker is heard telling the man, "It's against company policy. I can't do it," and later, "You're also not allowed to record me." It wasn't clear where or when the video was shot, but it's been shared more than 12,000 times. "Taco Bell has a fundamental policy to respect all of our customers and employees, and we are committed to maintaining an environment free of discrimination or harassment," the company said in a statement that indicated the worker, who was not identified, no longer works there.